Introduction, Improver, Intermediate and Advanced Courses . . . Updated calendar of courses now available . 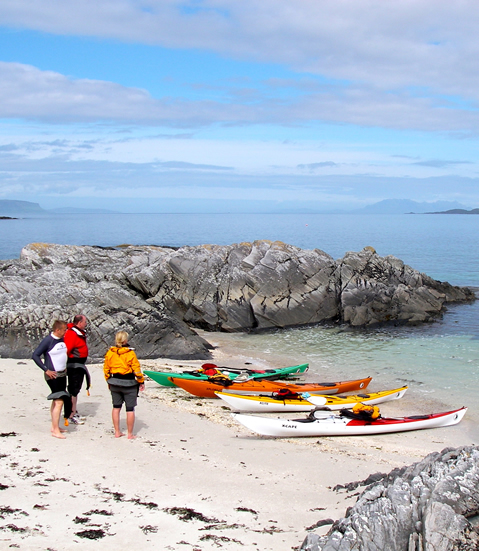 . .
We have added some new dates for Introduction to Sea-kayaking, Improver, Intermediate and Advanced Courses. Also new for 2018 is our newest addition to our Advanced Courses – paddling Fast Ruddered Sea-kayaks; enjoy all the thrill of covering longer distances in some of the most efficient rudders sea-kayaks with minimum effort – what’s not to like! !